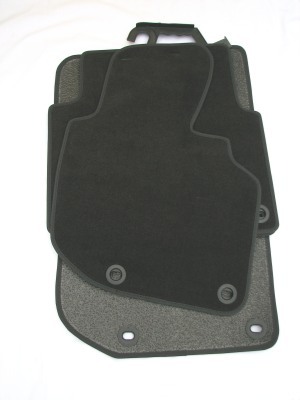 Set of 4 new anthracite (black) floor mats with a full set of fixings. 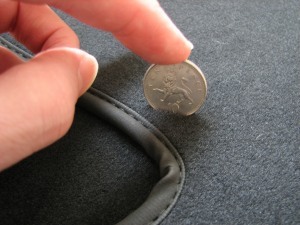 These are from the manufacturer who makes mats for BMW so you can be sure of the quality. These are short pile mats similar to BMW "City" mats. Even though they are made by the OE manufacturer, they may be different to your original mats because there are many different variations of genuine BMW mats. Each mat includes fixings to fix them to the floor. These mats fit BMW 3 Series E36 Saloon, Touring, Compact and Coupe models with the steering wheel on the right hand side (right hand drive).